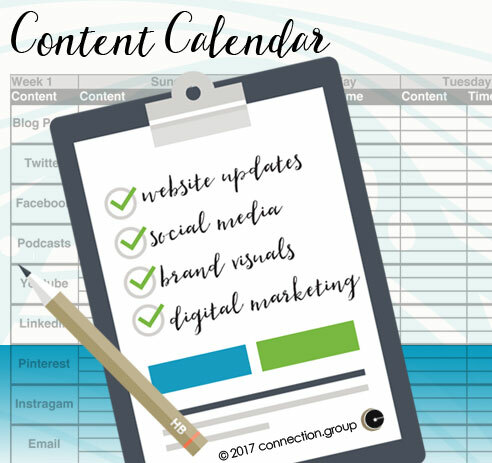 Download your free content calendar by filling out the form on this page. We’ll connected with more free downloads and tips. More freebies and content marketing tips to come!